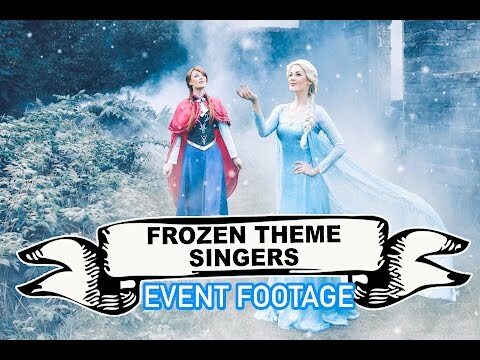 Perfect for Christmas light switch on events, corporate, private and winter themed parties, the Frozen Theme Singers offer a meet and greet service and as two classically trained singers, performances of classic songs from the hit film and other Disney classics plus Christmas and alternative music. Here is a small selection of the repertoire. 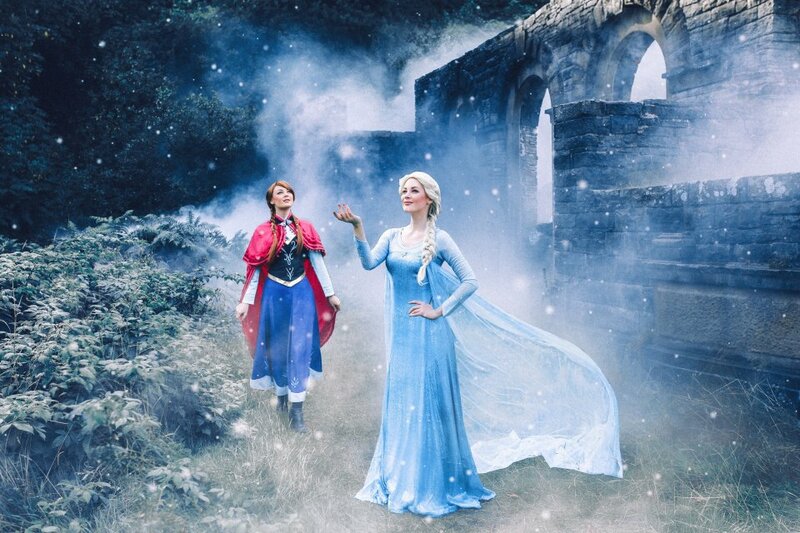 As well as performing songs from "Frozen", the duo can also offer material from alternate Disney films, Classical, songs from the musicals and many more. 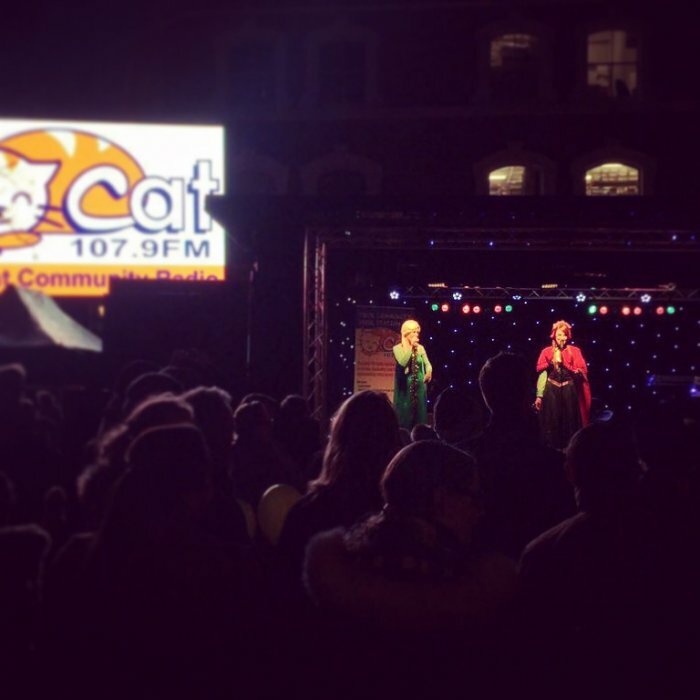 Perfect for Christmas light switch on events, corporate, private and winter themed parties, the Frozen Theme Singers offer a meet and greet service with photo opportunity plus live performances. 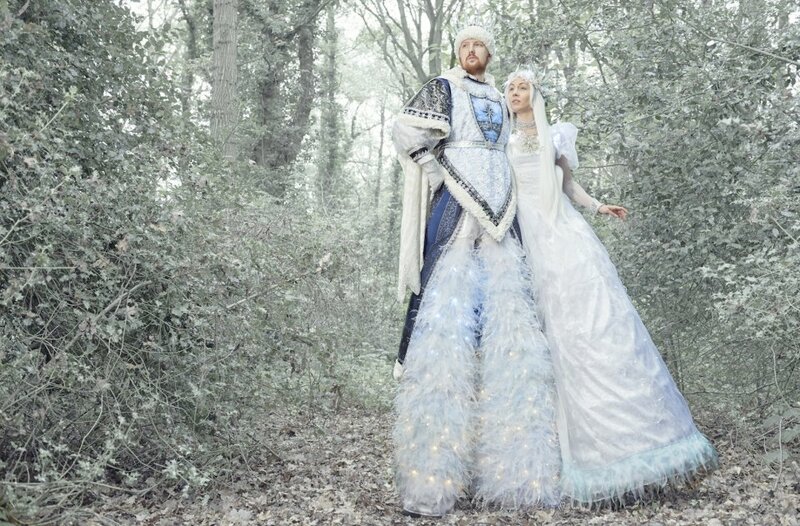 Specialising in songs from Frozen, the duo can also offer songs from alternate Disney films, Classical, Musical Theatre and Christmas songs. 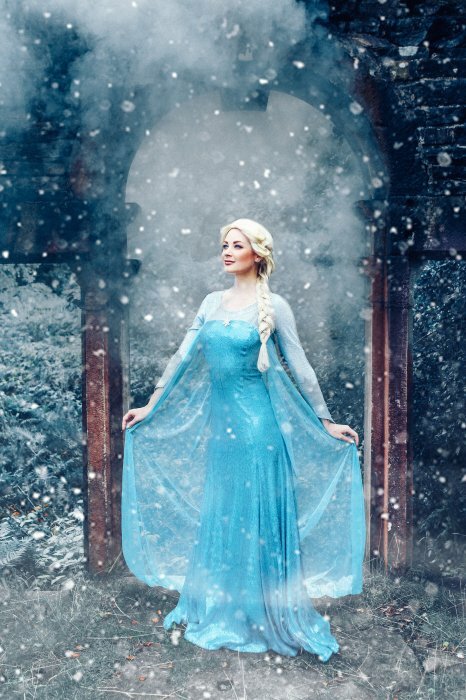 All performers have West End credits to their name with many having worked for Disney, playing the parts of Pocahontas, Belle and Cinderella. Other high profile events include performing at the Champions League Final in Berlin, Blenheim Palace, the Dorchester and for Royalty. 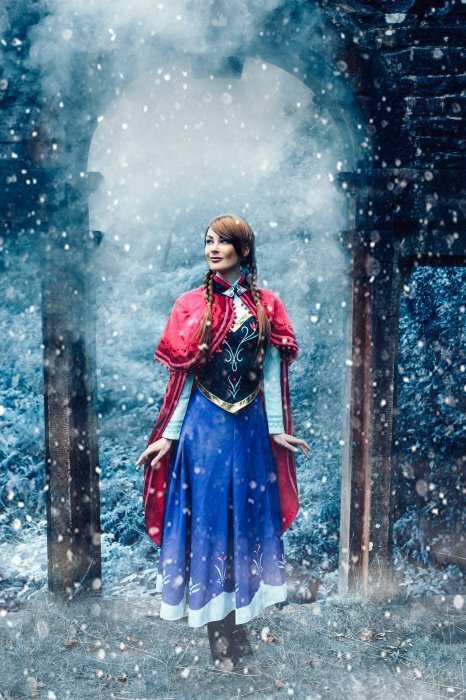 Frozen Theme Singers offer performances of various lengths including 1 x 60 minutes, 2 x 30 minutes or 3 x 20 minutes plus meet and greet opportunities. 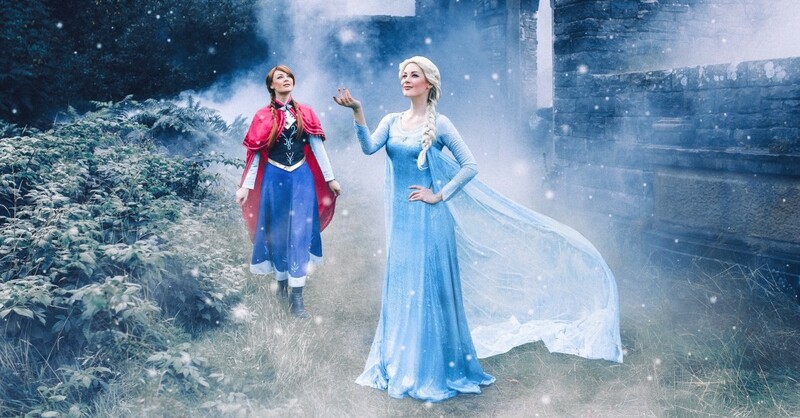 2 x female singers dressed in custom made dresses from the motion picture Frozen. Fantastic singers, great show and engaged really well with the group. All had a fantastic night, thanks again! 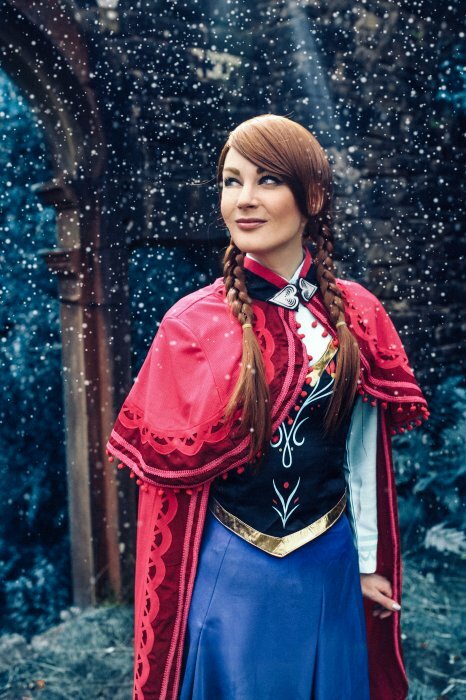 We hired the Frozen Theme Singers to perform at our wedding this year and I have to say, what amazing and talented singers they are! By far exceeded my expectations! They were absolutely amazing and everyone really enjoyed every moment of their performance. We asked if they could learn and sing our first dance song for us and they had no problem doing this, in fact they felt privileged and honoured. 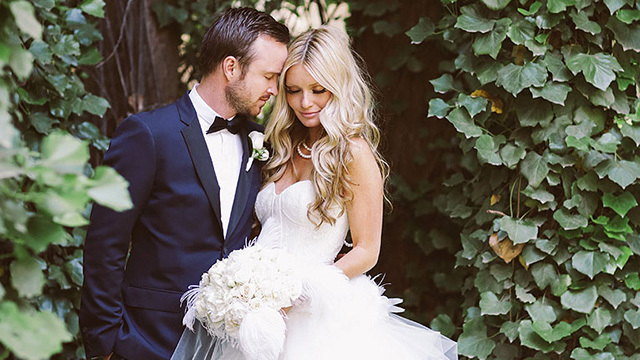 They really made our day even more special! I worked very closely with them to come up with a playlist to sing that suited our guests, they are very flexible and can perform other tracks if needed. They even stayed for a while afterwards to meet and greet everyone, the kids loved it! 10 out of 10 from my wife and I! 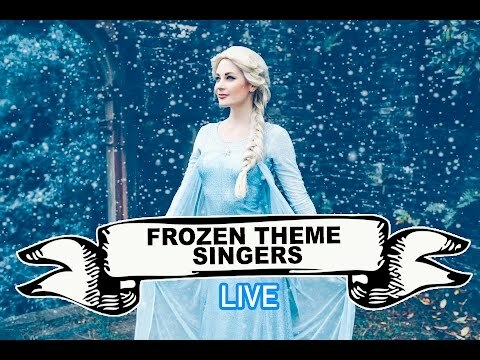 100% highly recommend that you hire the Frozen theme singers, you will not be disappointed. Thank you so much! I would love to book them again given the opportunity. The perfomers will need to arrive an hour and a half before guests to set up, sound check and get ready. Can accomodate all needs and budgets. The performance can include the following plus a meet and greet & photo opportunity with the characters for up to an hour. 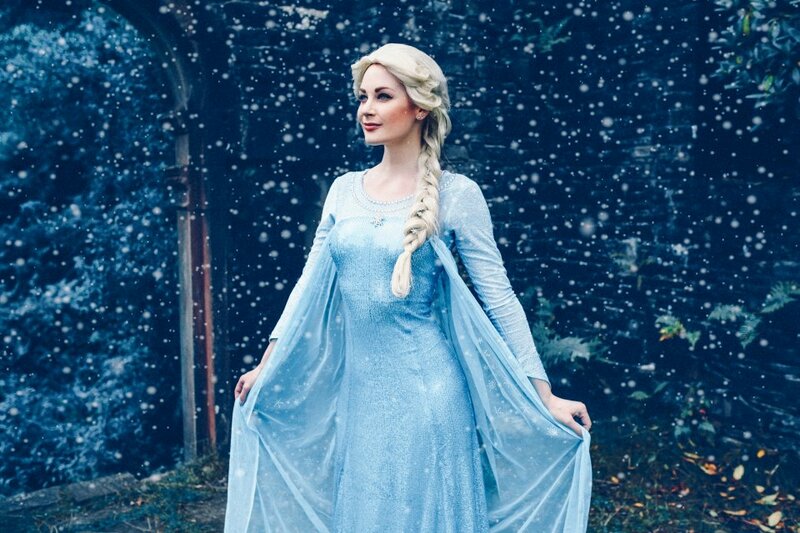 Customers who have enquired for Frozen Theme Singers have also been interested in the following walkabout entertainers for hire who are also available in the Midlands and UK Wide. For more information or further options, please call 0845 643 9384.